Ren Ichinose; wears glasses but prefers to wear contacts. He is currently dating Mayuka, who is Daiki's older sister. 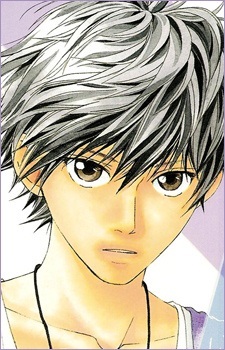 He later finds out that he is also in love with Ninako later on in the series. Mayuka understands Ren's feelings, and so they break up. Used to work at a cafe until he became aware of his feelings towards Ninako then switched to a gas station job.